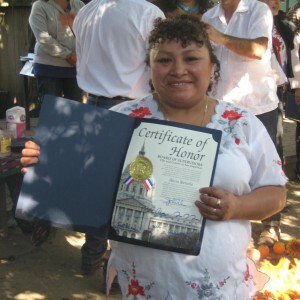 PODER’s membership program, Caminos de Liderazgo or Paths to Leadership, fosters mutual support, inspires action, deepens political literacy, promotes community decision making and uses culture as a tool for empowerment. 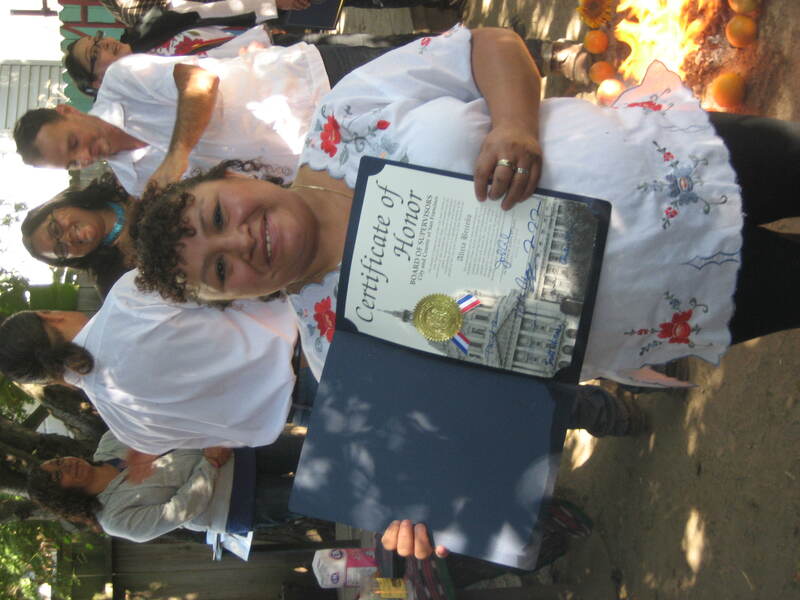 Community members participate in four levels of the program—Tierra, Fuego, Agua, Viento (Earth, Wind, Water and Fire)—to become agents of change and transformation. 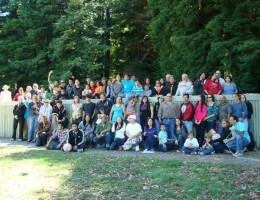 An active core of more than 70 leaders organize in our neighborhoods, City Hall, the State Capitol, and beyond. 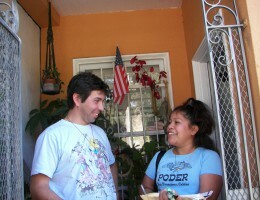 Members participate in voter education, grassroots surveying projects, community mapping, direct actions, large-scale community assemblies and utilize art and culture to build political awareness and challenge the status quo. 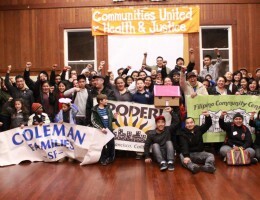 Our members plan and implement community campaigns, inform policy makers and elected officials about neighborhood conditions and put forward solutions to the challenges facing our communities. 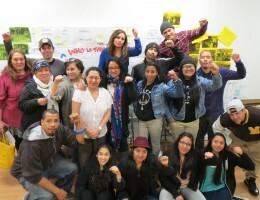 Since we can’t achieve the changes we seek on our own, members participate in local, statewide and regional environmental and climate justice networks that PODER engages in. Our members also serve as stewards of the neighborhood resources, like parks, collective gardens and urban farms, affordable housing, and cooperatives, which we are organizing for in our neighborhoods. 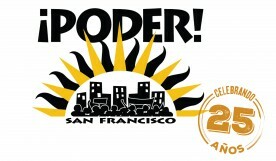 PODER’s membership program holds biannual meetings, monthly skill sharing sessions, urban action learning academies and social events such as a summer barbecue and end-of-year celebration. Want to become a leader in your community? Join us.